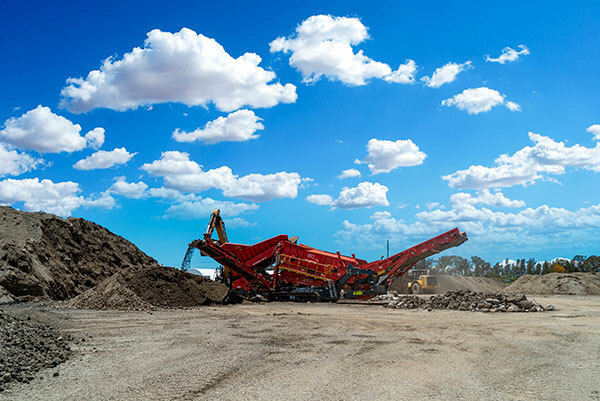 Byrne Resources offer quality bedding sand, crusher dust and a wide variety of quarry products across the Gold Coast, Brisbane, Waterford and Queensland-wide. Road and utility work out in Waterford or in Central Queensland can be a time-consuming task if you don't have all the necessary equipment and materials you need to lay a solid foundation. This is where high-quality bedding sand and crusher dust from Byrne Resources comes in. Our quarry products like sandpit sand are perfect for backfilling projects and civil works or construction. Byrne Resources has the sandpit sand and crusher dust Brisbane companies count on for their projects. 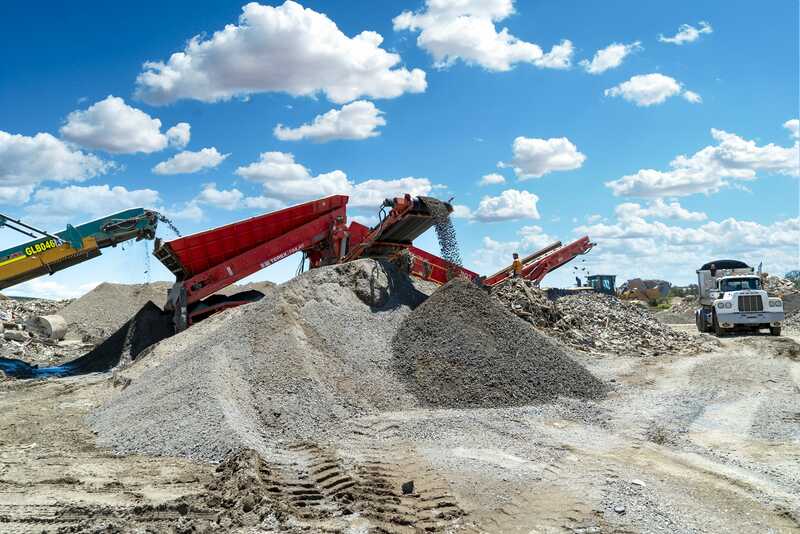 Large and small civil works and construction companies, as well as individuals in Northern NSW and Queensland-wide, count on our quarry products to keep them on time and on budget. We're the sand suppliers that have a reputation for being dependable and efficient as well as having quality bedding sand and crusher dust available. We have 5mm coarse bedding sand, crusher dust, fine bedding sand and select fill available for immediate use along the Gold Coast from Brisbane to Byerwen and out to Waterford. 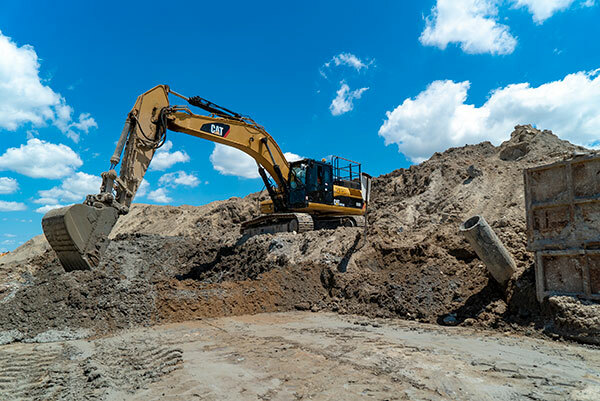 Our extensive experience as sand suppliers for large and small projects throughout Millmerran and Pinkenba ensure that you'll get quality sandpit sand each time you order from us. Byrne Resources is the sand suppliers you need helping you complete your project in Eagle Farm and Brisbane. Over the years, we've built a reputation as one of the premier bedding sand and quarry product companies. So much so that we have the crusher dust Brisbane residents use for a variety of projects, and we have the bedding sand that civil works and mining companies use for backfilling because it creates a stable foundation. Our transportation and logistics experience ensure that residents and companies in the Gold Coast, Millmerran, Central Queensland and Northern NSW get the supplies they need to finish their projects while keeping their overhead costs low. We have extremely competitive rates, and we'll work with you to tailor bedding sand or crusher dust delivery to your worksite. Contact Byrne Resources today for a free quote on all our quarry products from crusher dust to bedding sand. From Byerwen and Pinkenba to Eagle Farm and Queensland-wide, you can count on Byrne Resources to have the quarry products you need on-hand and ready to go. We’re the sand suppliers you need to help complete your backfilling project today. Get in touch now for a free quote on our bedding sand and crusher dust products.